From a business standpoint, there’s no such thing as enough traffic. The need to increase web traffic is permanent, it represents the lifeblood of online businesses and the very first step towards completing goals and objectives. However, if you want to get more web traffic, you’ll have to resort to tactics and strategies that are proven to work and execute them better than your competitors. 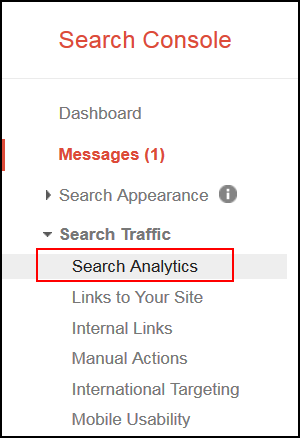 Increasing web traffic demands being aggressive in your efforts: you must appeal to new channels and hacks that can net game changing metrics on your analytics dashboard. In this guide, we’re going to review some strategies that are guaranteed to increase web traffic on the long run, and we’re also going to explore new promising channels that can bring you a steady stream of prospects. Let’s begin! If you want to increase web traffic, you’re going to need a blog. It’s as simple as that. Hubspot, in their most recent marketing statistic reports, 55% of marketers said blog content creation was their top inbound marketing priority, which is consistent with Search Engine Journal 2017 report, where blog posts were reported to be the most effective type of content for generating qualified leads. Plan how you’re going to promote and market your content before you create it. In order to get more web traffic via your blog posts, you need to understand who you’re trying to reach: you need to get inside your customer’s head and figure out exactly what kind of content interests them. We’ve talked about keyword research and our favorite tools in the past: many of them are free and fairly intuitive to use, but there’s also several (excellent) premium options as well. Once you got a set of topics your audience is interested in, it’s time to create content that they’ll love. Knowing how to increase web traffic is not only a matter of strategy and content optimization, it’s also about creating engaging content. 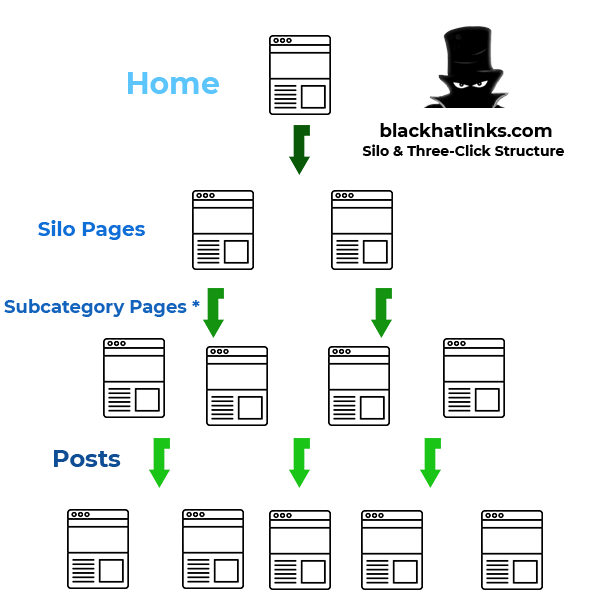 High quality content should always have a captivating headline, eye-catching media and well formatted content, but it also needs to be presented in a coherent, SEO and user-friendly structure: to that end I highly recommend you take a look at our SEO silo guide, it’ll help you organize, interlink and present all your content in a very effective way. There’s also something else you need to keep in mind if you want to get more web traffic: you’ll need to sell your products and services as true solutions for your target, and often, that requires hiring a writer that specializes in sales copy. In my experience, business owners are often biased when it comes to their products (shocking, I know! ), and this lack of objectivity often makes it very difficult for them to connect to their target, both in the keyword research process and while creating sales content. Outsourcing these tasks is more than often, the best solution, especially if you hire writers that understand how to create SEO rich content. Once you’ve mastered the content creation aspect of blogging, it’s equally important you invest time into promoting your quality content. Your blog is not only a major organic traffic generator, it’s also an invaluable SEO link building tool. If you want to learn how to increase web traffic, you’re going to have to learn how to network online. Leveraging guest posting opportunities, and negotiating link insertions direct to your blog posts are 100% proven tactics to increase web traffic and increasing your website’s DA and PA metrics. Using your Blog as a SEO tool to increase traffic, build loyalty and work on your branding will still work, and while difficult, you’ll realize it’s a solid investment. It will help you expand the list of keywords that you’re currently ranking for, and if you decide to monetize via ads, you’ll no doubt increase your website’s value. Just be sure to regularly buy PBN backlinks to climb positions in the SERPs, thus increasing your organic web traffic. If you already have a blog but you’re not getting nearly as much traffic as you’d like, keep reading! 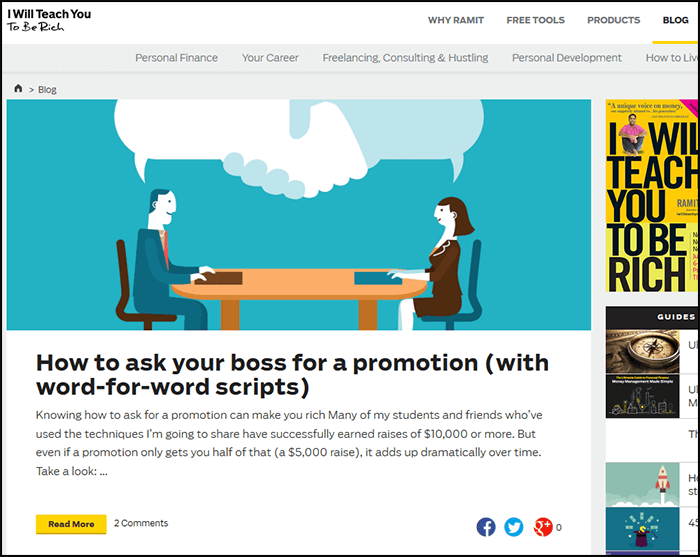 What’s a content relaunch campaign, and how can it increase web traffic? A content relaunch campaign is all about finding old content in your blog or website that isn’t performing nearly as well as you’d like it to, and revamping it in an effort to increase its position in the search engine results page (and ultimately) boost its traffic metrics. The first step is finding these pieces of content that seem to be performing rather poorly, despite having great potential. 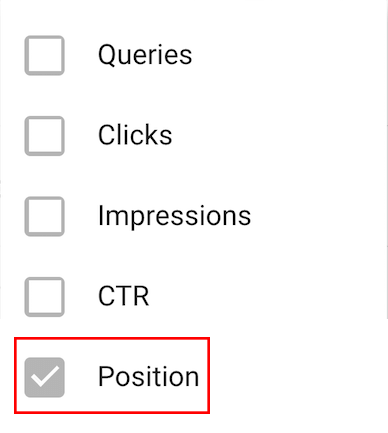 Check the Impressions and Positions boxes, and locate poorly performing pages. If you want to increase web traffic, you’ll need to make sure the keywords you targeted back then are still relevant. If the search volume is just as good as it was back when you first published the post, then a successful content relaunch campaign will help you get more web traffic. First, I highly recommend you conduct a TF*IDF analysis of your current content. We recently published an article on how to easily optimize your content to make sure you’re targeting the right set of keywords. The analysis itself shouldn’t take long (if you’re using the tools we recommended) but you’ll have to tweak your content in order to rank for more keywords and fully optimize your content. While you’re optimizing your content with the filtered list of terms the tool provided, go ahead and update any information that isn’t relevant anymore. Once your written content is up to date, make sure your multimedia resources are up to date as well. For example: if you posted a comprehensive guide on how to use a specific tool relevant to your niche (and the tool has been updated since), you should also update your screencaps and visual aids. In order to increase web traffic, your information needs to look neatly presented and up to date to all your users. Once you got all your updated media resources lined up, it’s time you add new sections to your post. Ask yourself: Are there any new trends, or questions that are related to this particular topic? Did the TF*IDF analysis give you new terms you have to target in order to increase web traffic? If you answered yes to either of these questions, then add heading tags to expand on these questions in order to get more web traffic. Once you’re finished, it’s time to re-publish this article! 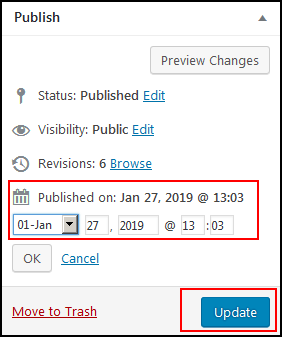 If you use WordPress, locate your publishing date, and click “Edit”. Select your current date and press Update. But you’ll also want Google to know that this content has not only been updated: it’s also generating buzz and links. We’ve recently launched a premium PBN backlink package, that features Majestic TF 30+ targeted, and relevant backlinks for websites across 55+ niches, and I highly recommend you funnel some of these backlinks straight to your fresh content. It’ll help you get the ball rolling, and signal Google that this newly updated content is already getting some traction, and it might be time to expose new audience to it via the SERP. Once you’ve secured some high quality PBN backlinks for your newly relaunched content, you can also request Google to re-crawl and index your content with Google Search Console, using the steps we’ve detailed in our guide. Following these exact steps, it’s only a matter of time before you climb spots in the SERPs and effectively increase web traffic to your relaunched content, but we’re also going to leverage the power of social media to further boost your content and web traffic. If you want your content to be shared in social media, you’ll want to make it as easy as possible for your audience to share it. One of the most effective ways to accomplish this, is by implementing 1-click share buttons in blogs or articles. They’re there, because it’s convenient to increase web traffic via simple social media shares. If you’re using WordPress you can add them with a simple plugin. Sassy Social Share is excellent, but feel free to choose one that best adapts to your website layout. Once you’ve fully incorporated your 1-click button shares, you’ll want to advertise your content effectively. Try to locate your article’s strongest argument, or selling point. This can be in the form of a strategy, quick tip or statistic. If you want to get more web traffic, it has to be something that draws your audience attention. It can be a particularly shocking statistic, or maybe a direct benefit your audience can perceive if they read your article. It can even be somewhat click-baity, just as long as you’re generating some form of value to your audience. Once you got it, head over to clicktotweet.com and customize your tweet. The tool will give you a link, and now all you have to do is incorporate it in your content. A popular tactic used to get traction is to purchase positive social media signals packages for your profile and/or tweets or posts. They’ll have a long-term effect on your SEO metrics and are excellent for masking PBN backlinks on your website, but they’re particularly powerful when they’re used as part of a content relaunch strategy. Think about it: good content is not only linked and featured on another websites, it’s also discussed on social media and goes viral (or at the very least gets shared around). If your content gains enough traction amongst your followers, or at least has enough social media activity, it’s more likely to increase web traffic. Another easy way to increase web traffic and boost your follower base, is to create exclusive content for them. Pay With A Tweet is great for this. Say for example, you just finished relaunching an old post and created an exclusive infographic that summarizes the key takeaways of your article. You can now offer everyone that tweets your post a chance to download your infographic for free. Each time someone wants to download your article’s infographic, you’ll have them tweeting your content to hundreds of people, and in turn, your website will get more web traffic. How cool is that? While this is certainly one way to reach to larger audiences on other platforms, there are also ways to share your top rated content beyond social media, and we’re going to talk about how to accomplish this next. Medium is one of the most promising blogging platforms to get more web traffic to your website. With well over 200 million visitors, and over 60 million unique readers a month, it has become a major marketing outlet for companies and freelancers alike. The best part is that you can repost old content straight from your website (just make sure the content you’re hosting on your website is marked as canonical!). Once you’re registered, go to “Stories”, import a story straight from your website. Once it’s approved, click “Publish”. Be sure to import some of your most successful content every month. Keep in mind you’re not meant to basically duplicate your website over the course of an afternoon. Just drip feed it on a monthly basis and you should get more targeted web traffic over time. So, this is somewhat of an unorthodox technique, but it’s well worth a shot, especially if you’re building a reputation around your business, or you wish to cultivate your personal branding and get more web traffic along the way. With over 25% of Americans regularly tuning in to some form of Podcast, you’re bound to find one that is well aligned to your niche or audience. Most of them have their own websites, so you can ask for a link insertion as well! Podcast appearances tend to increase web traffic, and it can be highly targeted traffic if you’ve done your research correctly, and provided value to the Podcast’s audience. Stablishing yourself as an authority, or at least positioning your website and brand in your industry in Google’s eyes is going to be huge, especially if you’re in the health and beauty niche, so don’t miss out on excellent opportunities such as these to increase web traffic! Having a content marketing strategy in place is essential for any SEO campaign , without it, your content’s chances of going viral and increasing your web traffic plummet drastically. 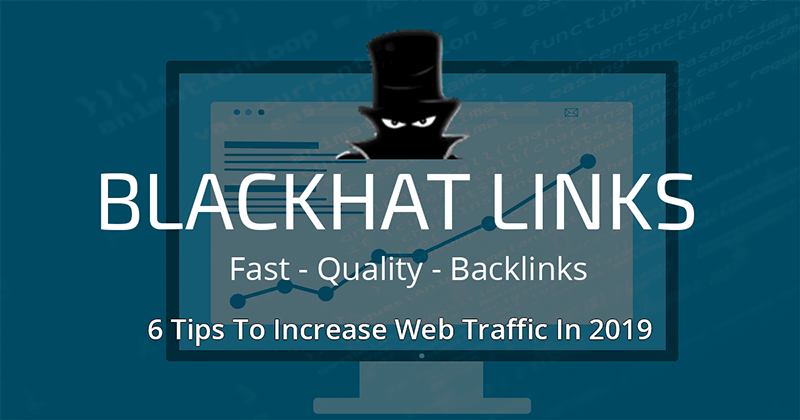 Having your Blog and its high-quality content published and ready to be shared through social media is key, but you’ll also need to actively search for backlink opportunities. Your content needs to become linkable assets, something we discussed in our link building guide. Understanding who your audience is, and learning how to present your products as solutions to their problems and needs are the foundations of marketing, and it’s precisely what will allow you to find places where your audience interacts. If for example, you’ve determined that your target usually hangs out and discuss their issues on a Blog, then all you have to do is use an email scraping tool such as Hunter.io, and contact the owner in a polite, respectful way. Stablish a relationship, and offer him (and his audience!) value. Don’t shove your products down their throats from the get go, focus on their problems and interests, and cleverly suggest your website as a source of extra information, or your products as a solution to a specific need they have. Negotiating backlinks and creating valuable content is part science, part art, and if you feel you need to outsource these important tasks to a virtual assistant or a marketing expert, don’t feel bad. Just be sure to track goals, and pay according to their completions! Promoting your content is a surefire way to increase web traffic, and will continue to work for many years to come, so get on it! First of all, congratulations on reaching the end of this guide! You’re now one step closer to increasing your web traffic, and dominating the SERPs ranking. The next step is to take action and implement some of our strategies to increase web traffic to your website, and make your year.